Myspace was jointly founded by Chris deWolfe and Tom Anderson in the year 2002. 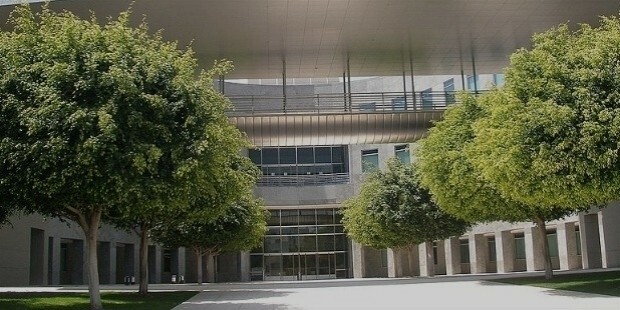 Its headquarters is at Beverly Hills, California, USA. The present CEO is Tim Vanderhook and the popular American artist Justin Timberlake is its co-owner. It is a prominent social networking website that that provides a platform for user-submitted network of friends, bogs, pictures, videos, personal profiles among others. It is available in 14 languages and has around 200 employees working under it. It was taken over by News Corporation in July, 2005 for $580 million. Myspace is also available in the form of a free mobile application in Apple App store along with Android Google play. It generated $109 million as its revenue for the year 2011. Under the leadership of Brad Greenspan, many eUniverse employees worked on the principle of ColdFusion in order to launch a social networking website - this is how Myspace was born. After its two years of popularity in 2005, Mark Zuckerberg had quoted a price of $75 million for selling Facebook to Myspace which didn’t work out. Later, that year Myspace was purchased by Rupert Murdorch’s News Corporation for $580 million. Its popularity and worth kept on expanding and the 100 millionth Myspace account was created in August, 2009 at Netherlands. Justin Timberlake and Specific Media Group jointly bought the company in the year 2011 for $35 million. A completely revamped version of Myspace, “the new Myspace” in Timberlake’s words was re-launched in 2013. Bulletins are shared as posts on the “bulletin board” so that everyone can get to view it on the Myspace user’s friends list. Bulletins thus help one in contacting the entire user list at once rather than trying to contact the user friends individually. 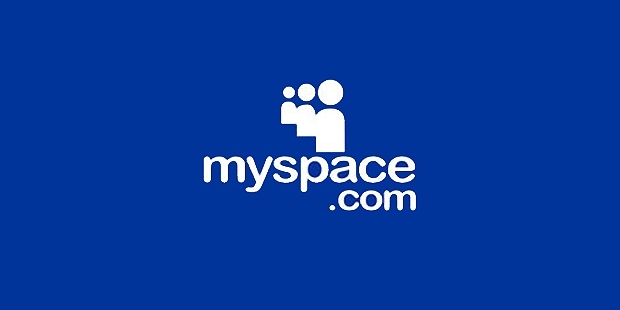 It also launched Myspace IM, an instant messenger app, a one of its kind for Microsoft Windows. The present day website focuses on music, entertainment and various other forms of sharing and discovery. After being acquired by Rupert Murdoch of Fox News and 20th Century Fox, Myspace devised Myspace Records to tap the hidden talent of the musicians by providing the budding artists to record and upload their songs on Myspace and share it with millions and get recognised. Famous and well-known singers like Owl City, Lily Allen, Drop Dead Gorgeous, Hollywood Undead among others gained popularity through Myspace only. Myspace even launched The Myspace Transmissions, live-in studio recording of well-known artists which further emphasises Myspace’s focus in the world of music. Myspace Inc had launched something called Myspace Impact Awards according to which the winner of the most favourite non-profit organization voted every month by the active users of Myspace would win a sum of $10,000. Myspace also created an Impact channel for the same cause. 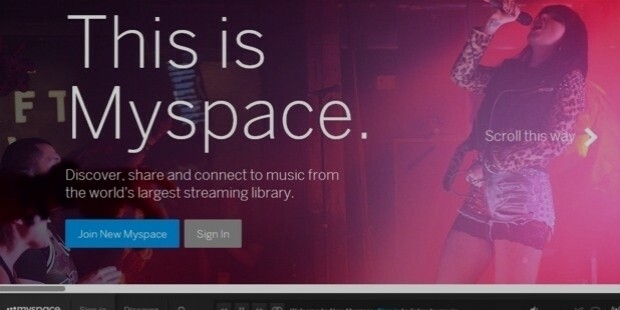 Myspace was the largest social networking site in the world between the years 2005 and 2008. It even defeated Google to become the most accessed website in the United States in the year 2006. Zynga and RockYou gaming platforms owe their success to Myspace.